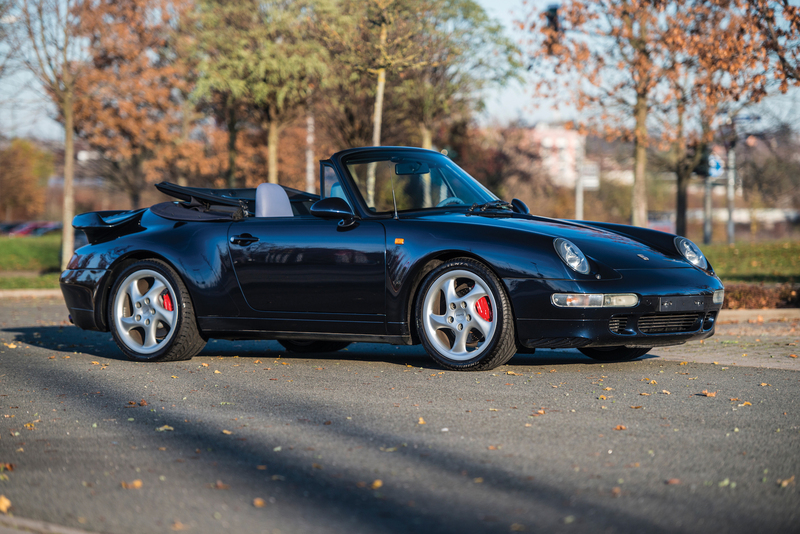 A 1995 Porsche 911 Turbo Cabriolet—a model that never made it to full-blown production—just went under the hammer at RM Sotheby's in Paris for a gut-wrenching $1.4 million, exceeding the high end of its estimated selling price by nearly $370,000. 993-generation Porsches are being snatched up left and right at increasingly astronomical prices, but this auction just blew the rest of them out of the water. This is no normal 911 Turbo, mind you; Porsche never officially made a 993 Turbo Cabriolet. But Porsche has been historically open to developing unique models for special customers in the Porsche Exclusive Department. 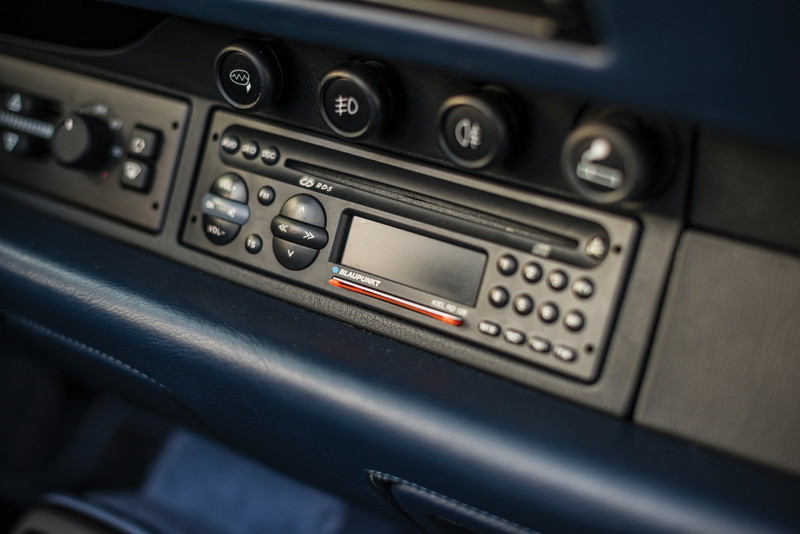 One such customer—Kaspar Haberl of MAHAG, a Porsche dealer in Munich—was impressed with the 993 cabrio's looks at the 1994 Geneva Motor Show, and requested that Porsche build a limited-edition 993 Turbo Cabriolet. Of course, Porsche obliged, but only if Haberl agreed to buy at least 10 units to keep costs down. Work began promptly thereafter at Porsche Exclusive. 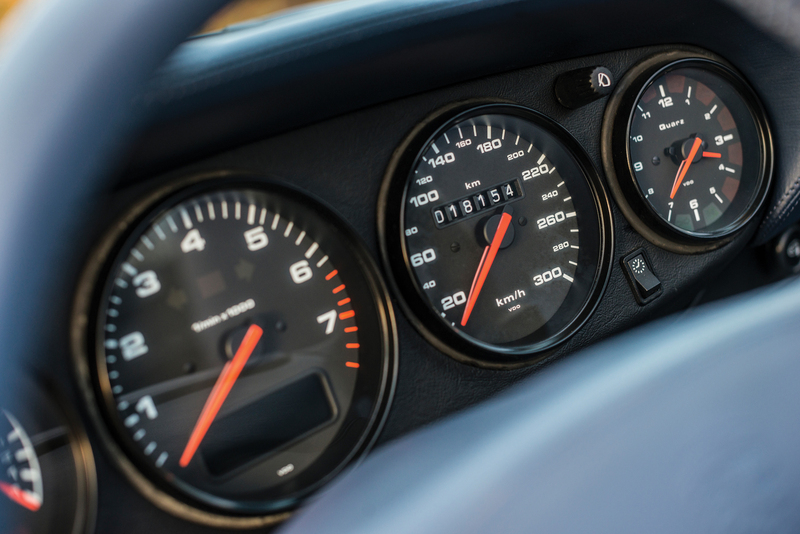 The car you see here—and the other 13 that Porsche Exclusive built—were actually powered by the previous generation 911's turbocharged power plant, the M64/50 3.6-liter engine from the 964 Turbo. 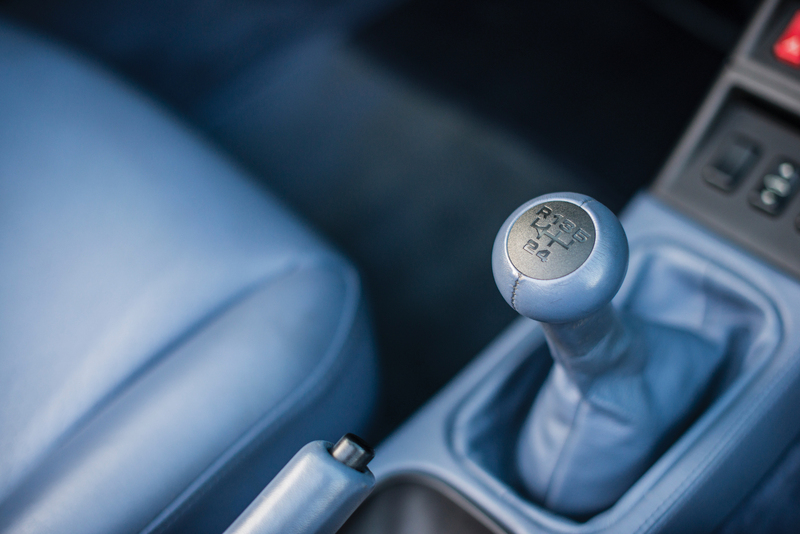 This particular engine, with its single-plug heads and 7.5:1 compression ratio, produced 360 horsepower and 383 pound-feet of torque—enough power to require a beefier five-speed G50/52 transmission instead of the six-speed found in the rest of the 993 range. 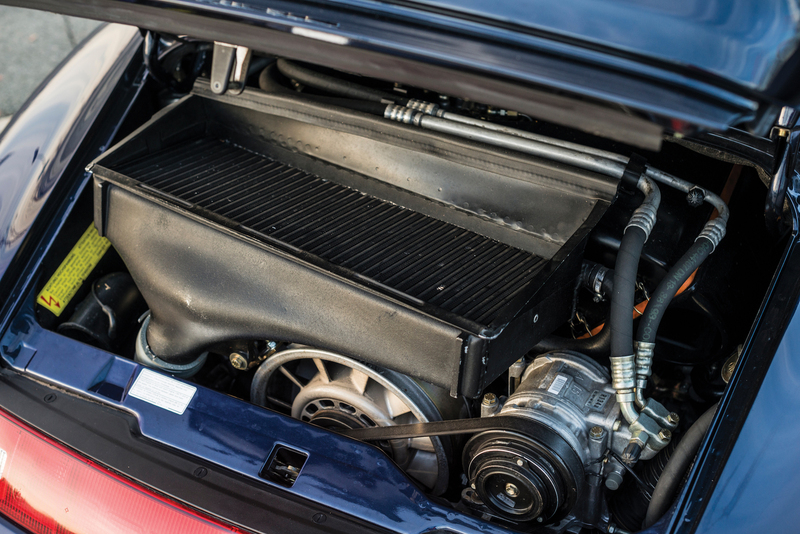 Unlike the Turbos of today (and the official 993 Turbo), power is sent solely to the rear wheels. Modifying the base 993 to accommodate Turbo flares, the new engine, and the five-speed transmission was no small or inexpensive feat. 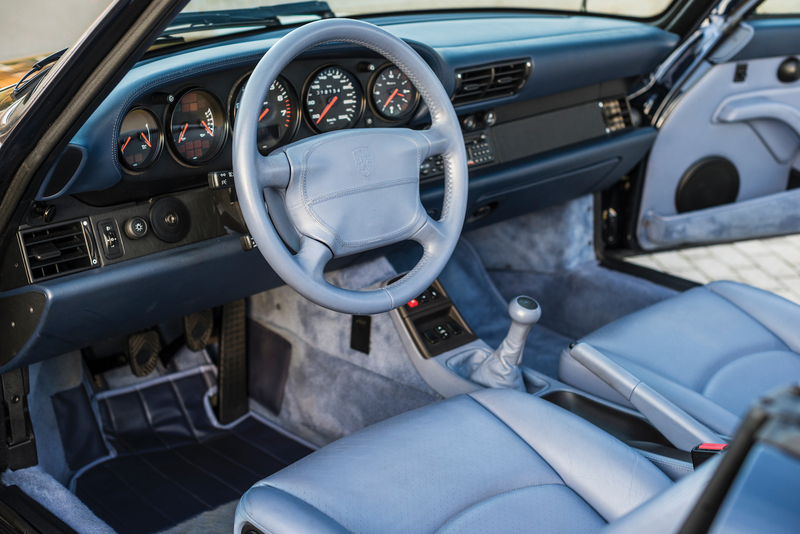 New interior and exterior rear-quarter sheet metal was required, and the whole operation cost an additional $61,000 over the car's base price of roughly $82,000 in 1995. With less than 12,000 miles on the clock and its dizzying auction price, it's likely the next owner will uphold its status as a garage queen. So check out the gallery below; that's probably as close as you'll ever get to it.